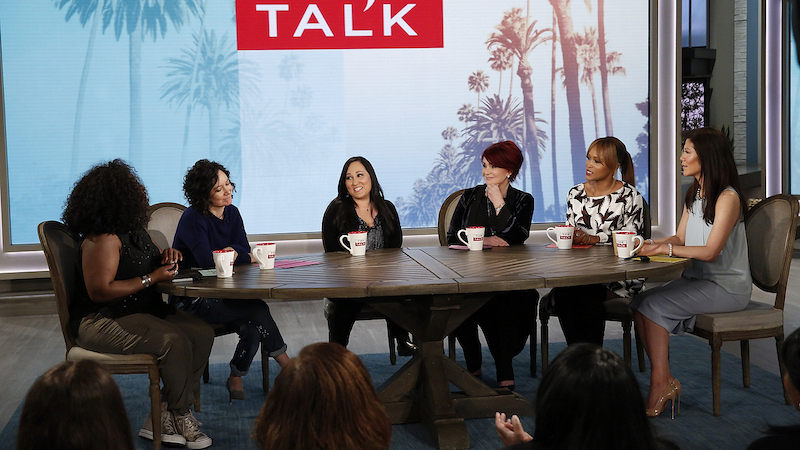 Meredith dishes with the hosts of The Talk about her role on MacGyver and what she loves about it. On MacGyver, Meredith Eaton portrays a strong and intense leader as Phoenix Foundation Director Matty Webber. But on The Talk on Thursday, she was a bit more relaxed! In the clip above, Meredith explains to the hosts of The Talk how she approaches this multi-layered character and why she loves the role so much. You can catch Thursday's full episode of The Talk, including a discussion of social media filters and plastic surgery, Oprah's secret talent, an interview with Jason Clarke, and more on CBS All Access. Watch all-new episodes of The Talk Weekdays on CBS and CBS All Access. Catch Meredith Eaton as Matty Webber in all-new episodes of MacGyver on Fridays at 8/7c on CBS and CBS All Access.